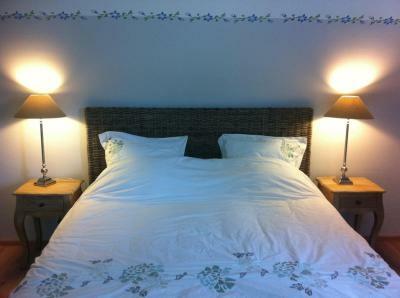 Lock in a great price for La Doucine – rated 8.7 by recent guests! Easy access,nice surroundings. Spacious, clean, and quality,has everything you need, perfect for us and for our 3 years old kids. Very friendly owner she made sure we have everything needed. Very good breakfast! Very nice proprietor. Breakfast copious inc a home made cake and jams. Excellent accueil, un rapport qualité/prix très supérieur à celui d'un hôtel plus onéreux. 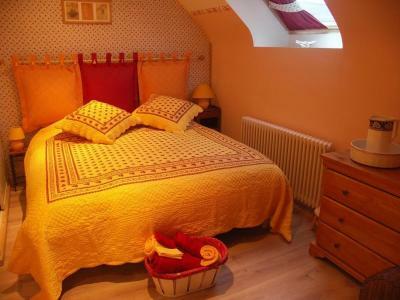 Des chambres bien décorées et confortables. Tres beau, confortable, proprietäre tres gentille, genereuse. accueuil sympathique de la propriétaire. Chambres très au calme. 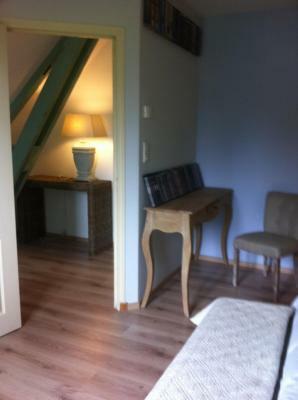 We hadden de suite, mooi ingericht, een goed bed en zeer goed geslapen. Ligt tussen de velden, zalige stilte. Vriendelijke ontvangst. Niet ver van de autostrade. Sehr schönes Gehöft inmitten weiter Felder, sehr schönes Zimmer liebevoll eingerichtet, sehr freundliche Betreiberin - sehr empfehlenswert. Accueil et gentillesse de la propriétaire, petit déjeuner inclus, propreté et simplicité des lieux, calme, proche de Sées et de lieux touristique. Located in Trémont, 4.3 mi from the medieval city of Sées, La Doucine is located in the countryside in a very quiet setting. 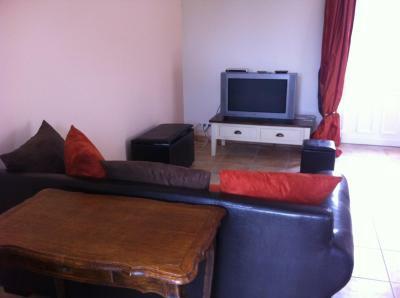 Provided with free Wi-Fi, it features a fully equipped kitchen with oven and coffee machine. 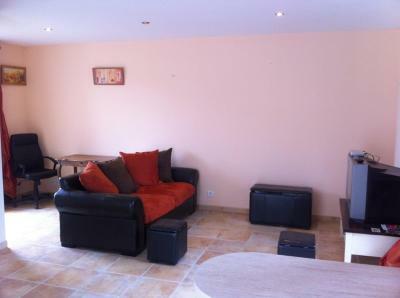 On the ground floor you will find a dining area and a living room with sofa and TV. 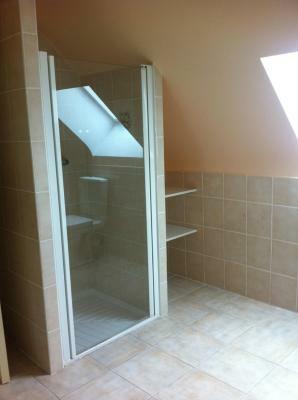 On the upper floor, there are a bedroom and a bathroom with shower. During warmer months you can enjoy your meals in the garden. Hiking, tennis, fishing and horse riding are some of the activities that can be done in the surrounding area. You might also visit Sées Cathedral, which is 4.3 mi away. Provided with free private parking , La Doucine is 22 mi from Alençon and 5.6 mi from the A28 motorway access. 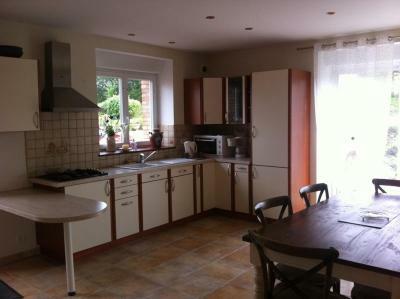 This property also has one of the top-rated locations in Trémont! Guests are happier about it compared to other properties in the area. 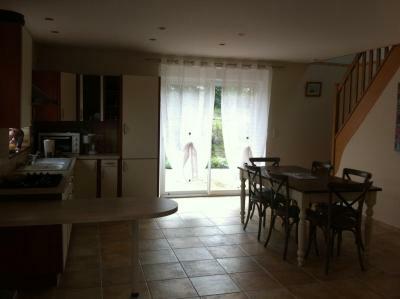 This property is also rated for the best value in Trémont! Guests are getting more for their money when compared to other properties in this city. 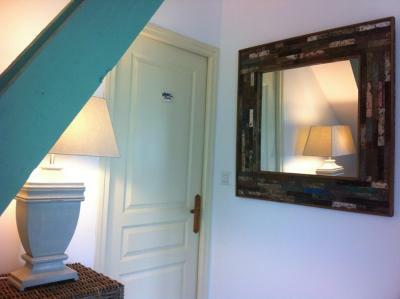 When would you like to stay at La Doucine? 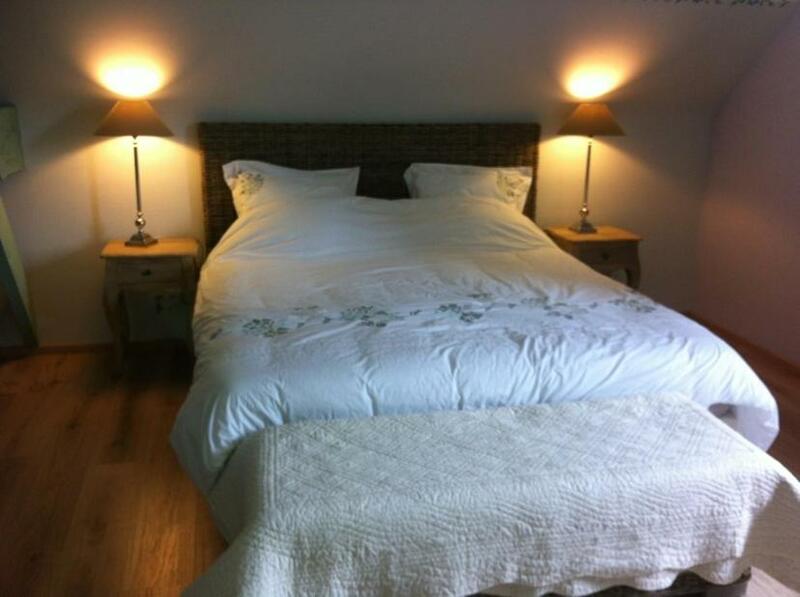 Provided with free Wi-Fi, this cottage features a fully equipped kitchen with oven and coffee machine, a bathroom with shower, a living room with TV and a bedroom. 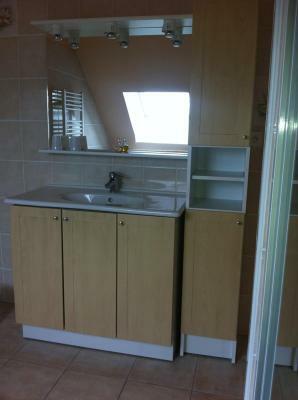 This spacious double room features a bathroom with shower. 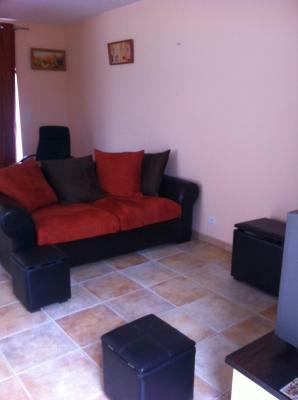 This double room features a seating area, oven and dining area. House Rules La Doucine takes special requests – add in the next step! La Doucine accepts these cards and reserves the right to temporarily hold an amount prior to arrival. Friendly owner, quiet space, was lovely. The room was quite musty this is due to only having a very tiny window that only opened 2 inches. The host was not around at our arrival time to advise on any information, only our name on the door with a key left in. Wifi didn't work at first but the problem was resolved. However signal was intermittent.